Cromology, a world player in the decorative paint sector has signed has signed an exclusive distribution agreement with Al Gurg Paints for their Viero brand in order to increase its presence in the UAE market. ESAG Design Hub serves as a showroom which houses multiple entities such as Scientechnic Lighting, Al Gurg Lifestyle, OFIS as well as Oasis Paints, providing a complete design experience for residential, commercial and industrial spaces. 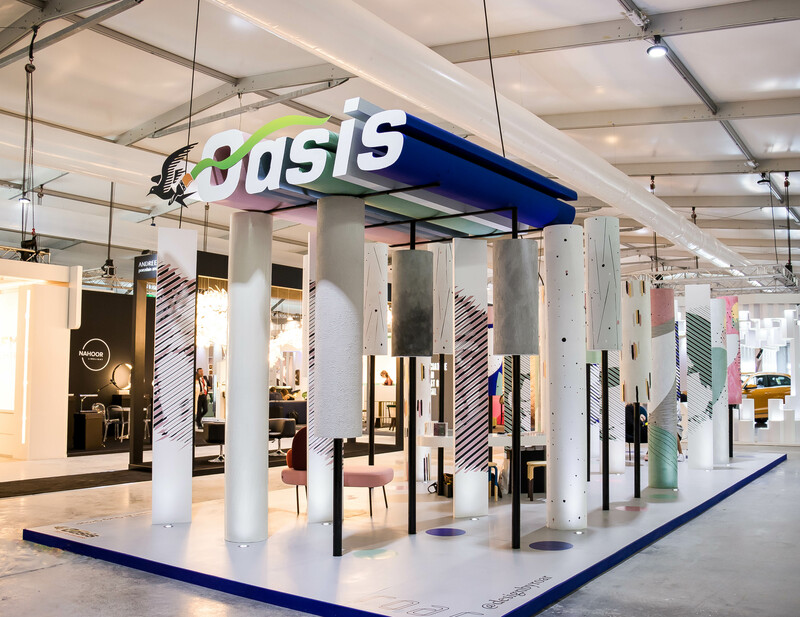 Collaborating with Design by Roar for this year’s Downtown Design exhibition, Oasis Paints’ showcase represented a mixture of textures, soothing tones and patterns. Colours and shades were drawn from the latest Truluxe Decor range, with woman empowerment being the underlying theme. 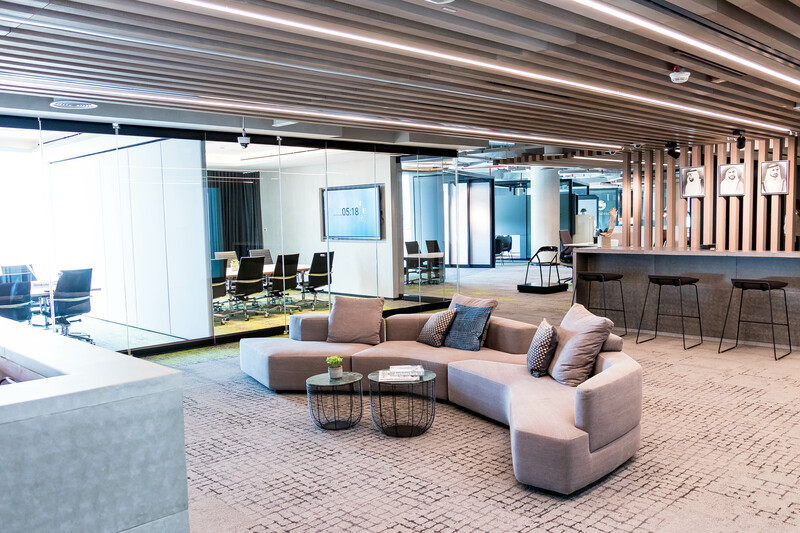 Oasis Paints, in collaboration with OFIS, Chattels & More, Kare, Interface, Boss Design and Steelcase showcased an interactive space at the Workspace - Index exhibition which took place in March this year. 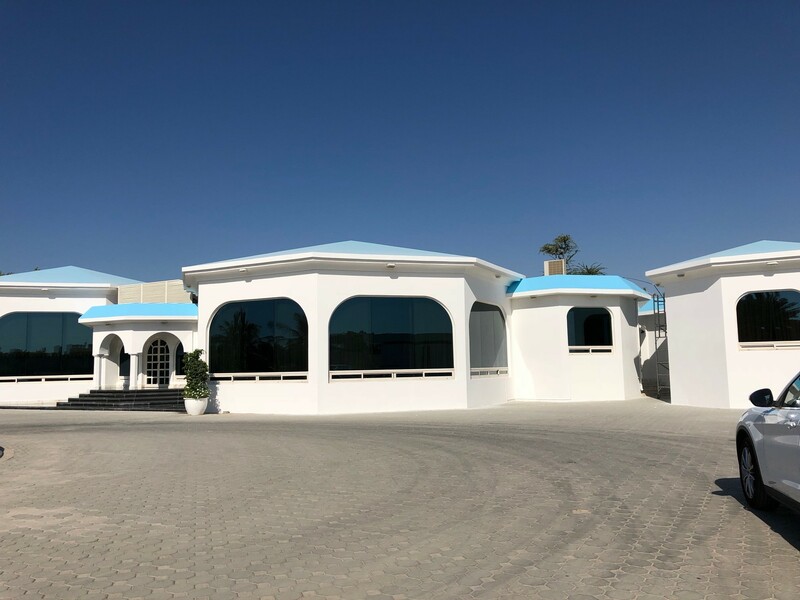 Oasis Paints UAE is concluding the final touches of painting (Supply & Apply) at the Majlis of the Crown Prince of Ajman. The project consisted of painting the exterior of the main Majlis as well as the gymnasium.